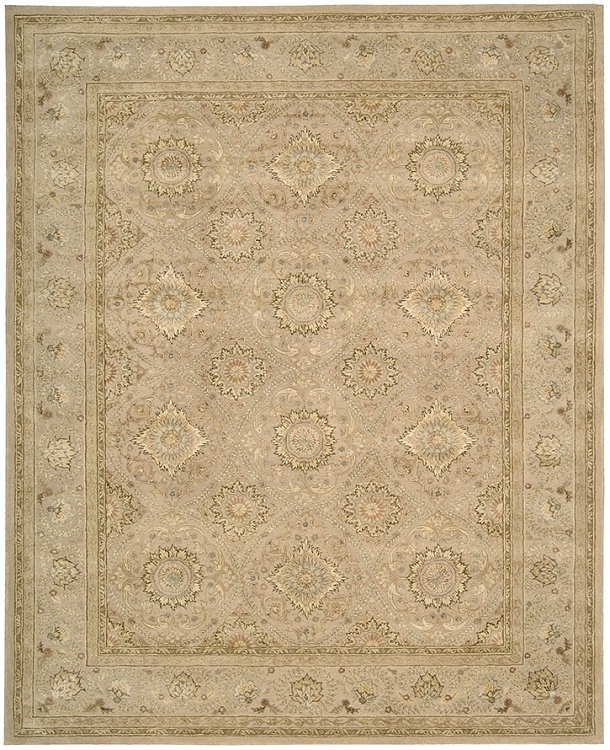 Home > DEALS > Clearance Area Rugs > Nourison 3000 3008 Beige 5'6" X 8'6" Area Rug by Nourison - LAST ONE! About the Nourison 3000 Collection: This is one of Nourison’s signature collections and features exquisitely hand-embossed, traditional Persian designs, intricately woven with generous portions of pure silk. 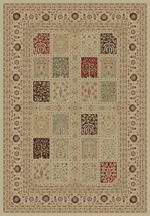 This elegant collection sets a new standard in superb construction, sophistication and beauty that rival the world’s finest heirloom rugs.